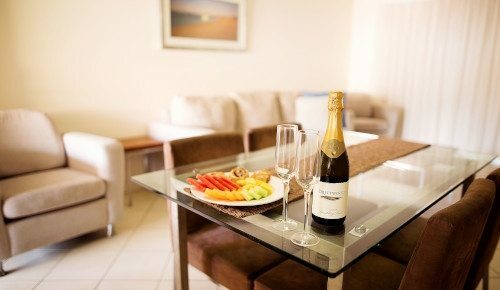 Kalbarri Edge Resort apartments are ideally placed for short stays out of Perth as part of your Western Australian coastal holiday. Kalbarri is an appealing spot for a long weekend or mid-week break, year round, getting you right away from it all. Until now, there have been few high quality, self-contained apartments for these holiday makers. Kalbarri Edge Resort aims to fill the gap. 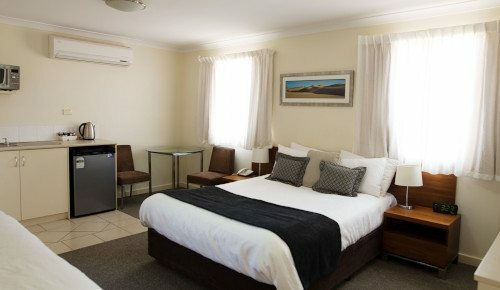 The best way to reach us for a short stay out of Perth is by plane to Geraldton and then by car - all in uinder 3 hours. A great alternative is to travel the coast by road and stop in Kalbarri en route to other stunning coastal destinations further north. Many travellers head out of Perth for the Monkey Mia dolphins, and sometimes continue on to the amazing Ningaloo Reef and the whale sharks. Kalbarri – located 590 km north of Perth, and 400 km south of Monkey Mia – is the perfect spot to stop for a while. Accommodation that refreshes and relaxes. 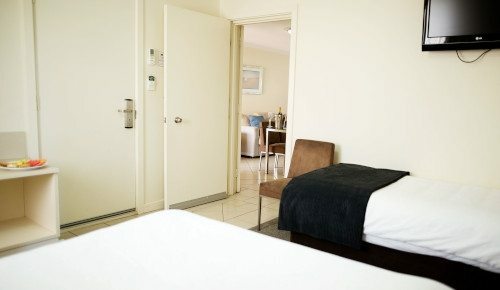 Kalbarri Edge Resort apartments offer all the self-contained comforts of home, with 4 star resort facilities, and a clean, modern style that both refreshes and relaxes. Luxurious Spa Suites ensure the most relaxing of stays. A great stay for those visiting the local sites. Simply the best in Kalbarri, luxury two bedroom, corner spa apartments.